Apple announced iPhone 6 and released iOS 8 GM yesterday. Both of them feature gorgeous new wallpapers that everyone wants to get their hands on. 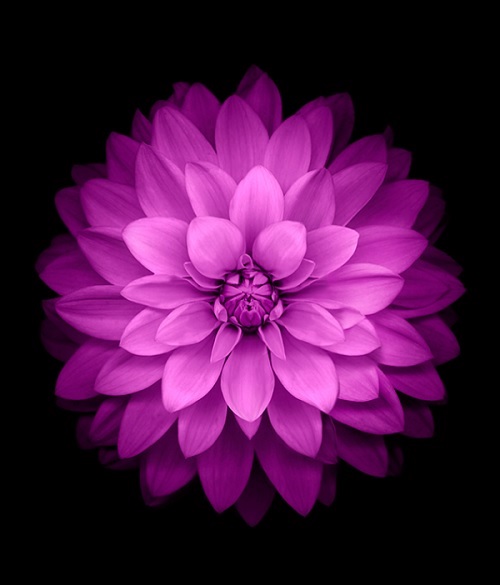 If you have been looking to download the iconic iPhone 6 wallpaper that is featured along with the new devices on Apple’s website or want to have the new wallpapers added in iOS 8 GM then you have come to the right place. We have extracted the Retina quality wallpapers that fully support the 640 x 1136 resolution of iPhone 5s, iPhone 5 and iPod touch 5th gen.
Go ahead and download the official wallpapers from the links below. If you are on a Computer then simply download the zip files using the Mega or Cloud app links. If you are on an iPhone or any iOS device then open the Imgur link and tap and hold on the images to save them on your device. The links include all 14 new wallpapers that have been added in iOS 8. They also support the parallex effect of iOS that gives a nice feel to the device. What do you think about these new wallpapers that have been added in iOS 8? Let us know about your thoughts in the comments section below.